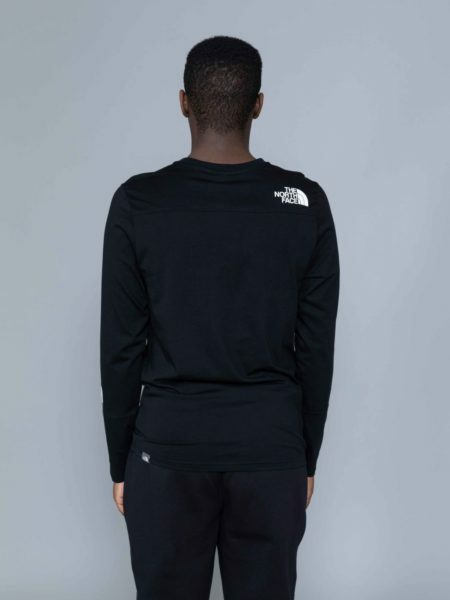 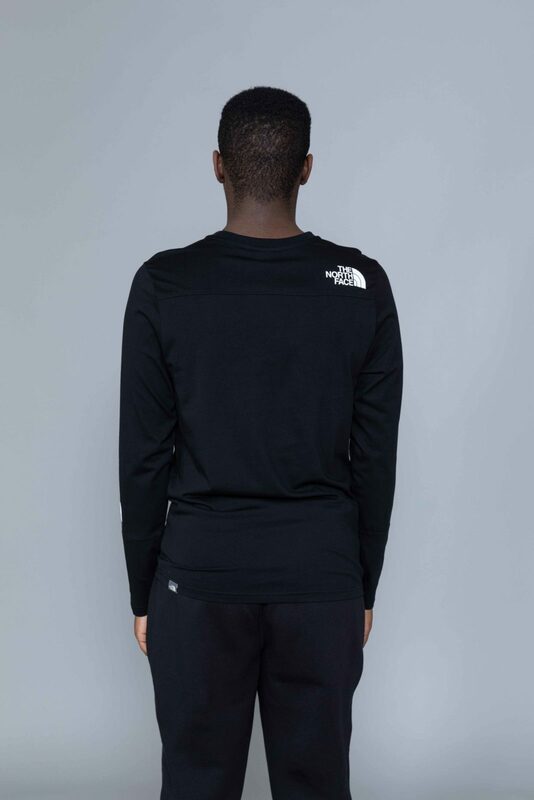 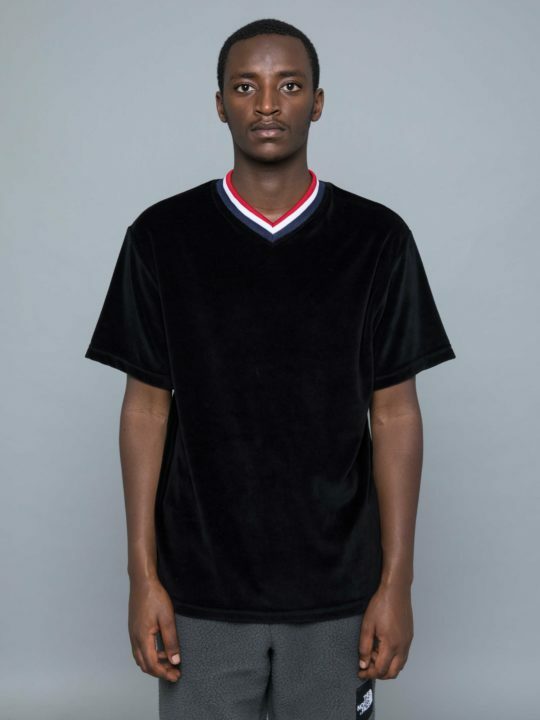 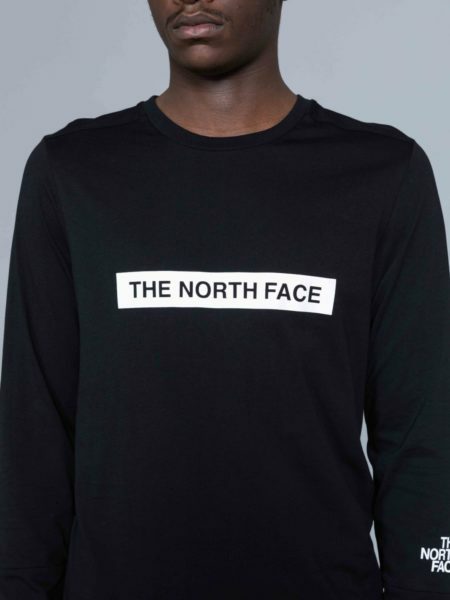 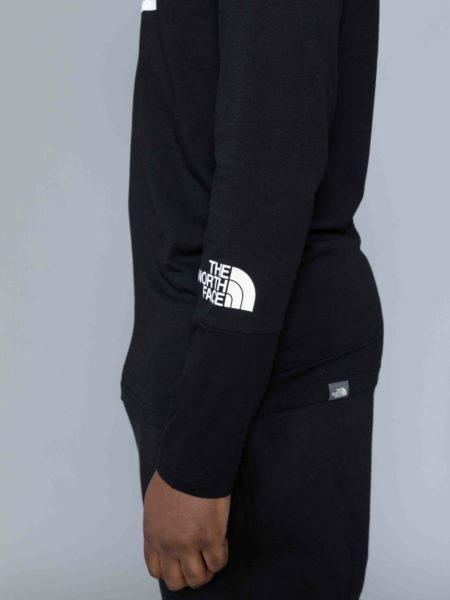 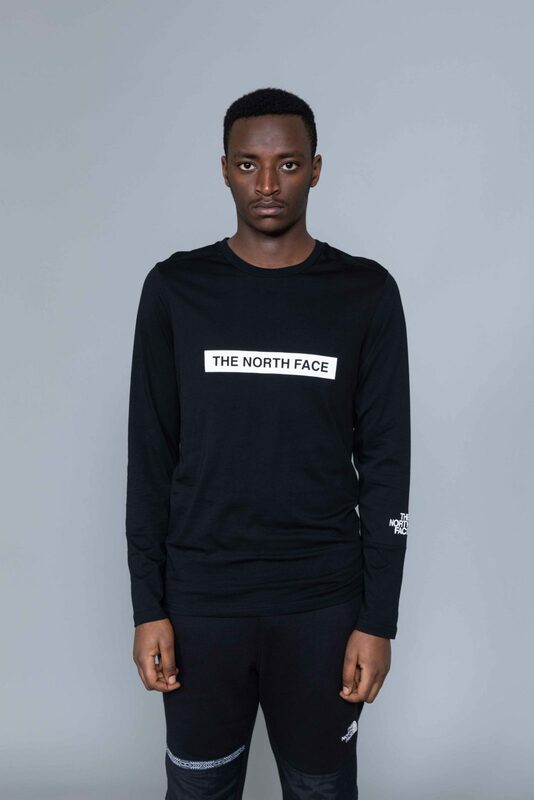 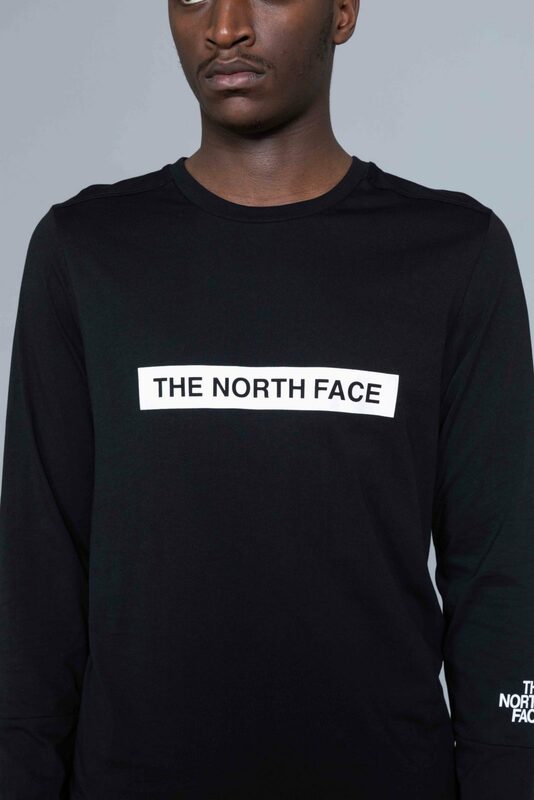 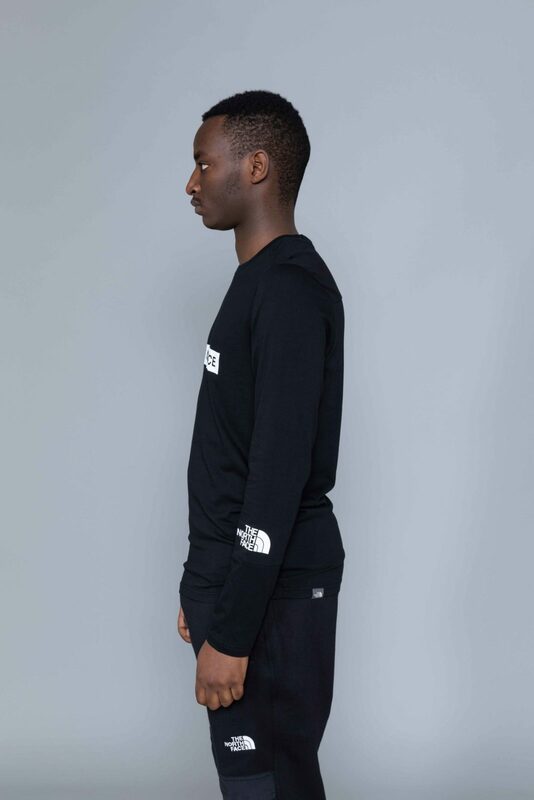 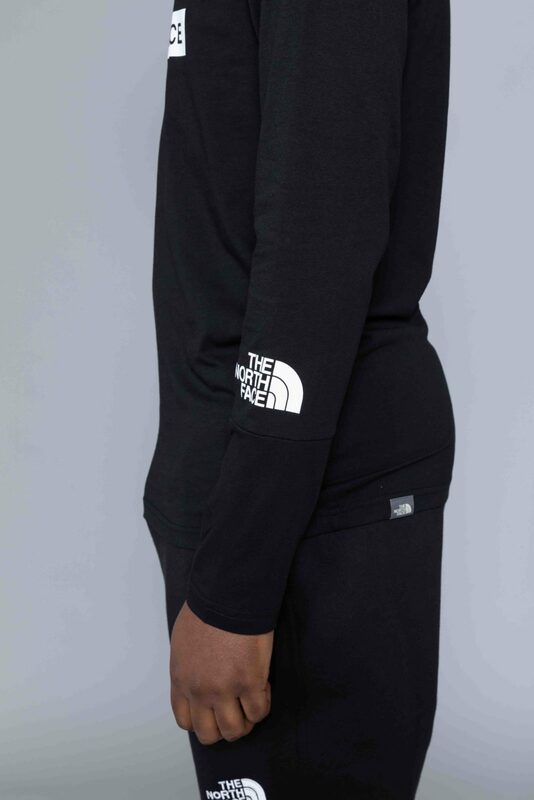 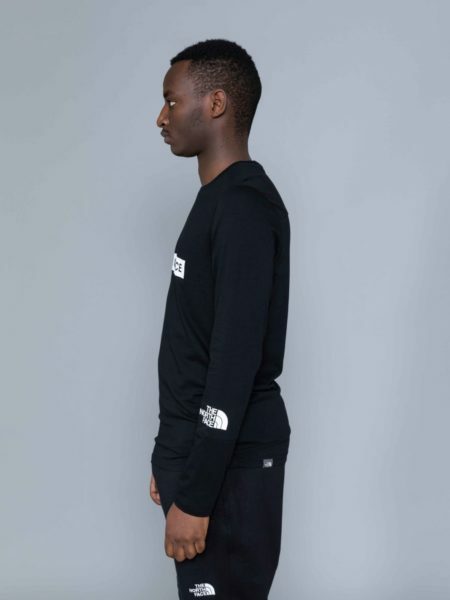 The North Face Long Sleeve Light Tshirt Black is cut from jersey cotton. 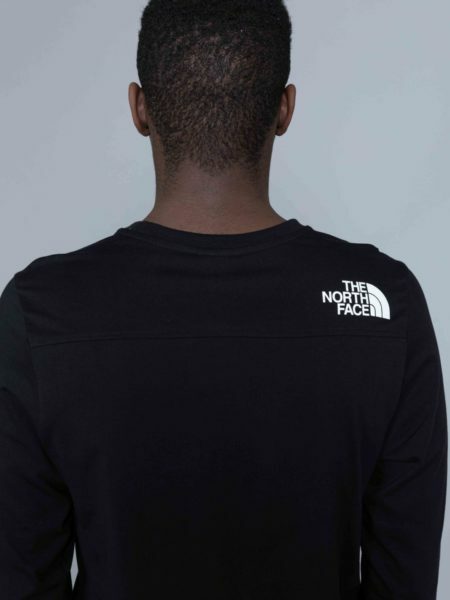 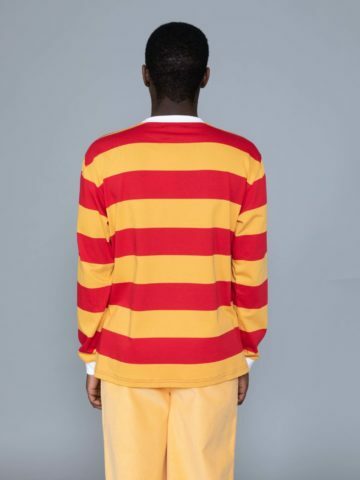 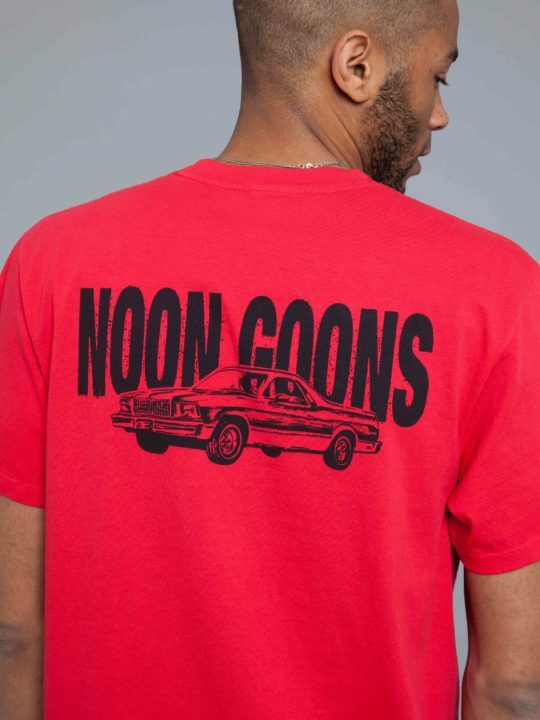 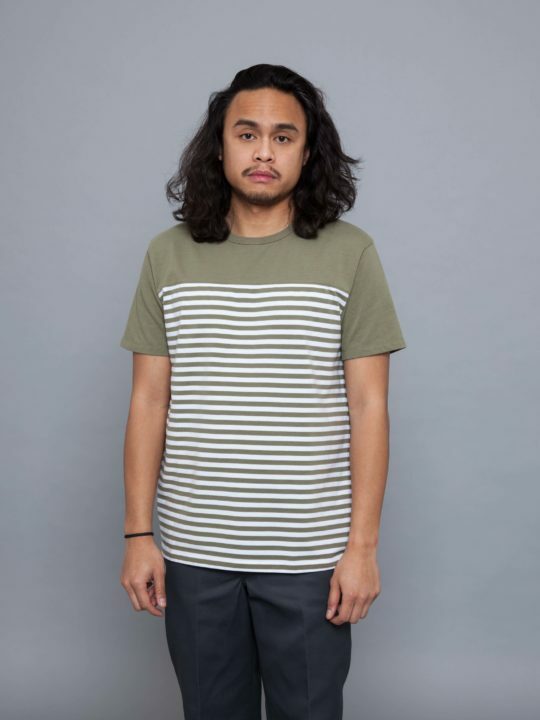 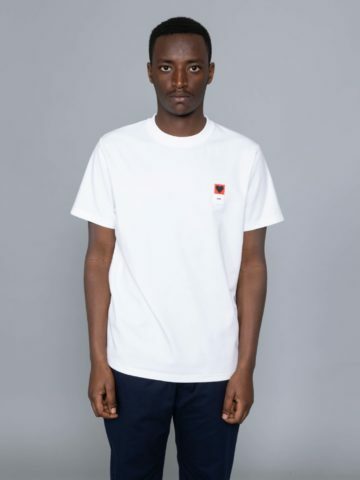 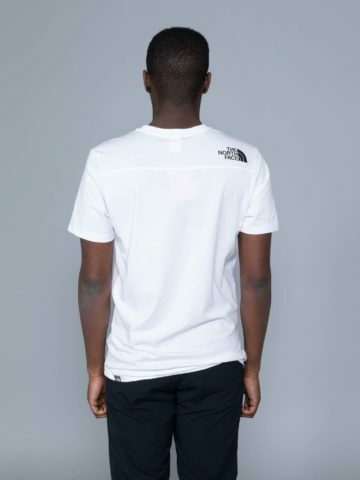 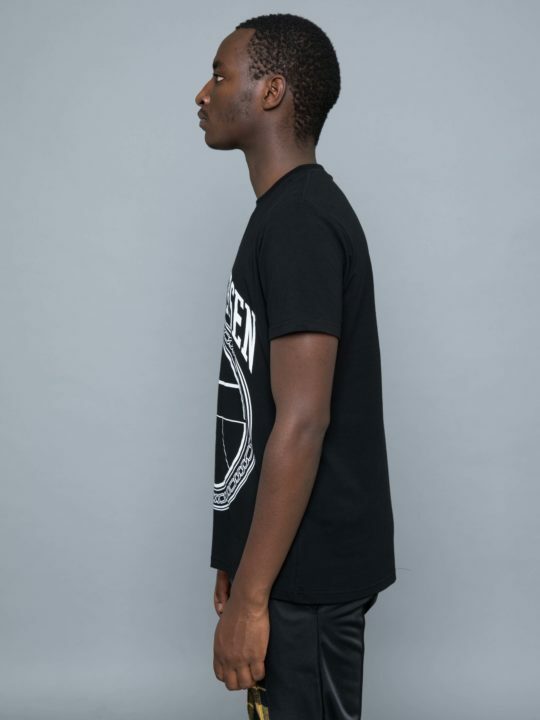 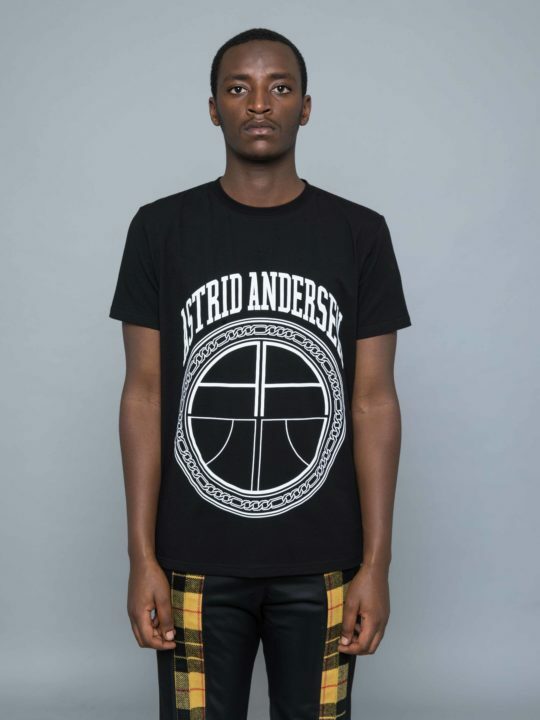 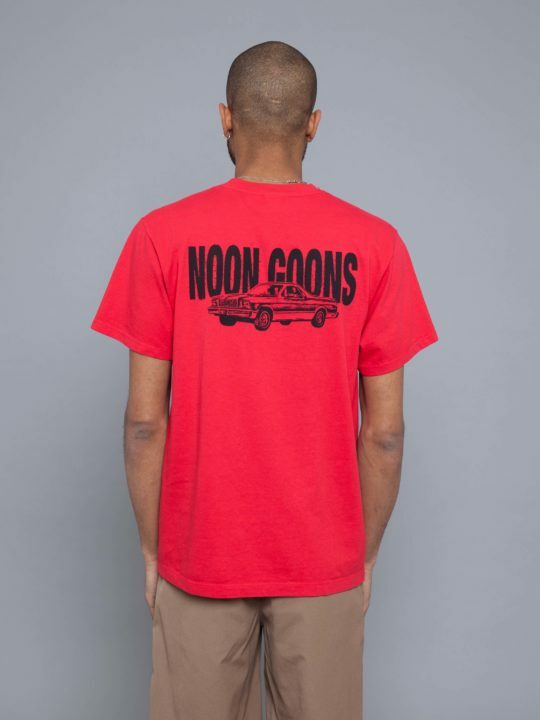 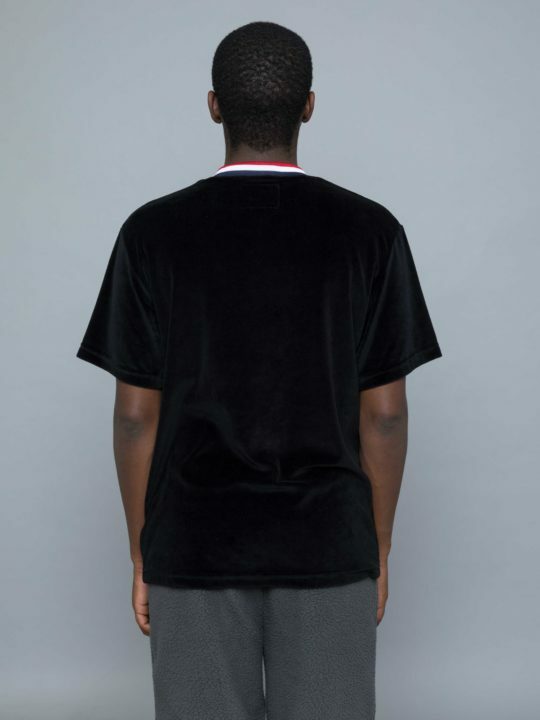 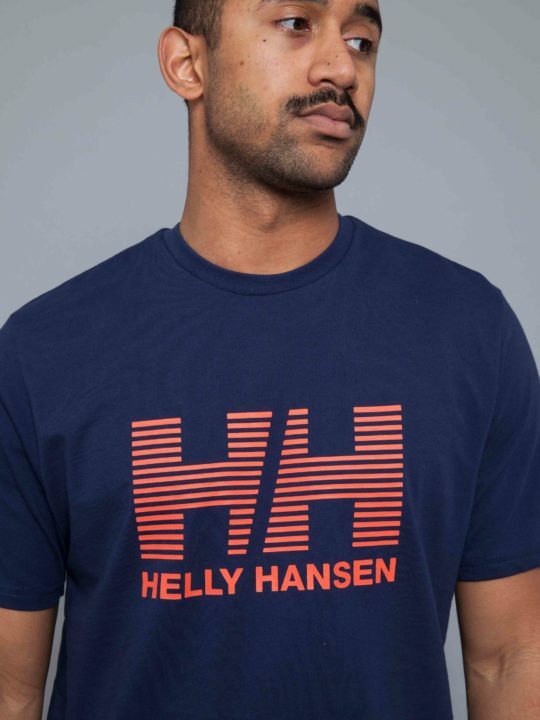 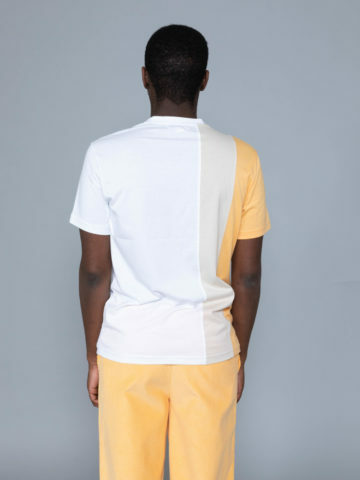 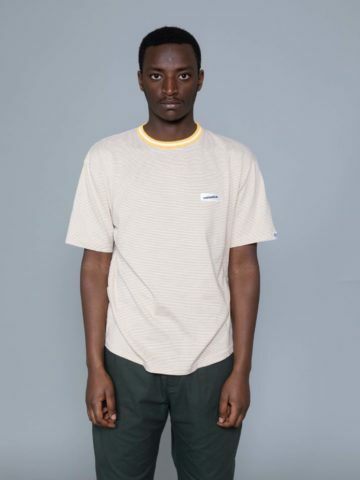 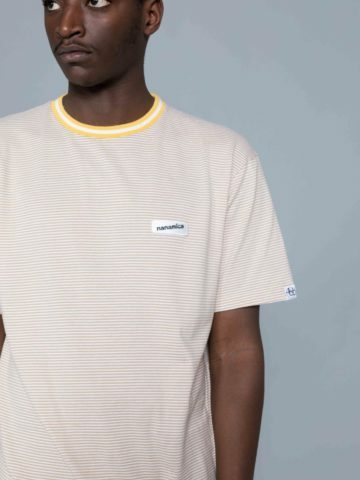 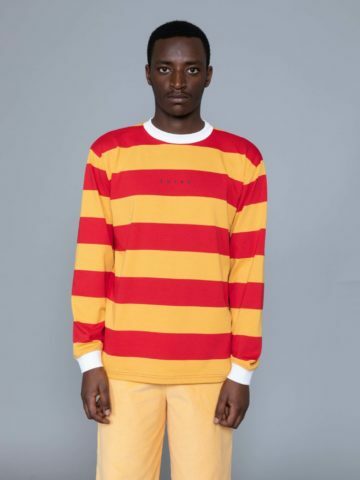 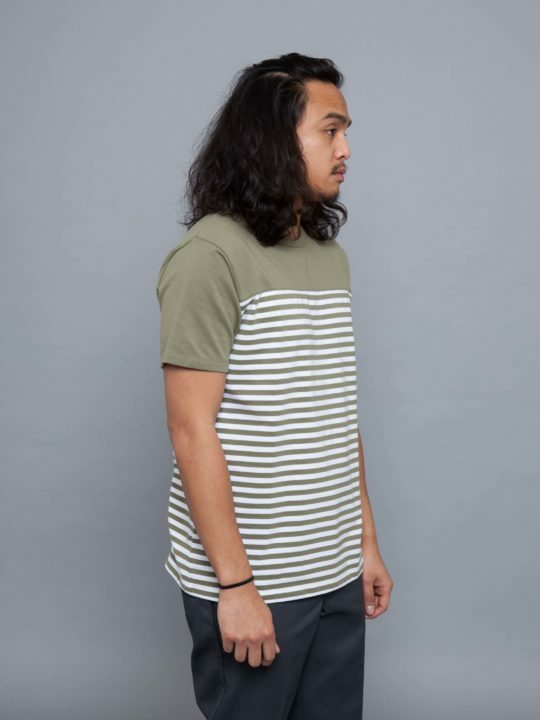 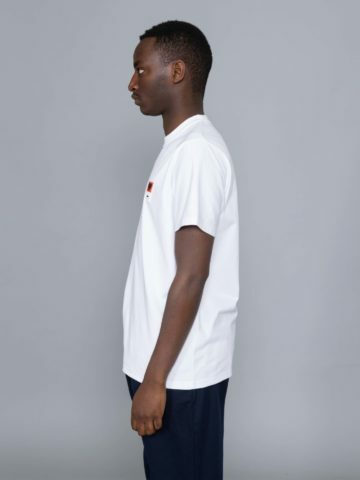 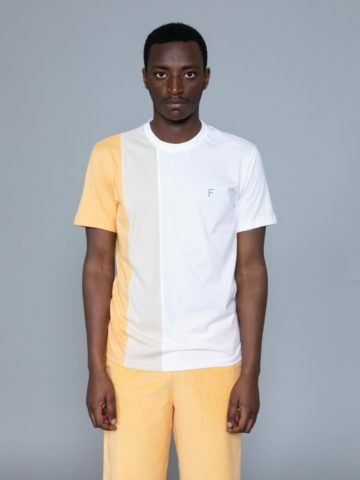 Printed tee shirt with logo on the front sleeve and on the back. 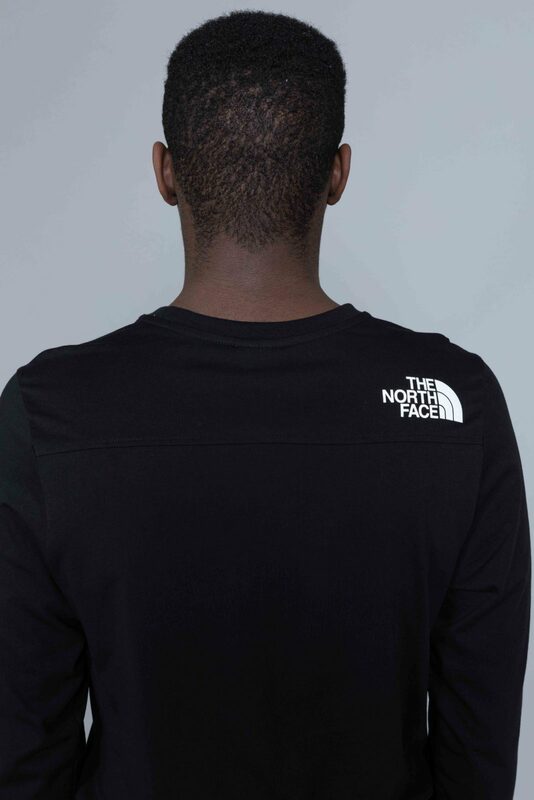 Featuring stitching clips and The North Face on the front. 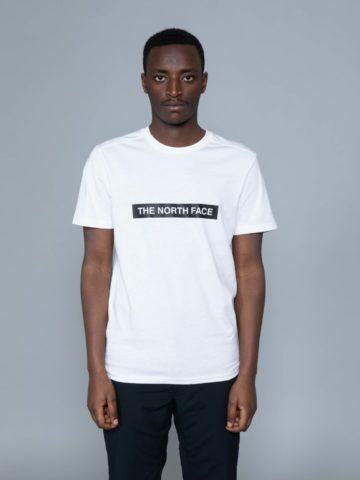 Categories: T-shirts, The North Face.